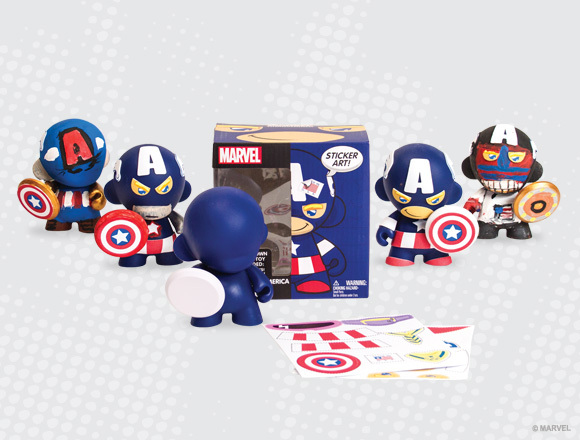 Show us Your Marvel Munny to Win! 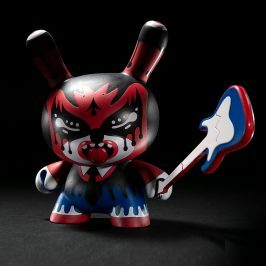 The Marvel Universe and MUNNY join forces to create a new collection of coveted characters. 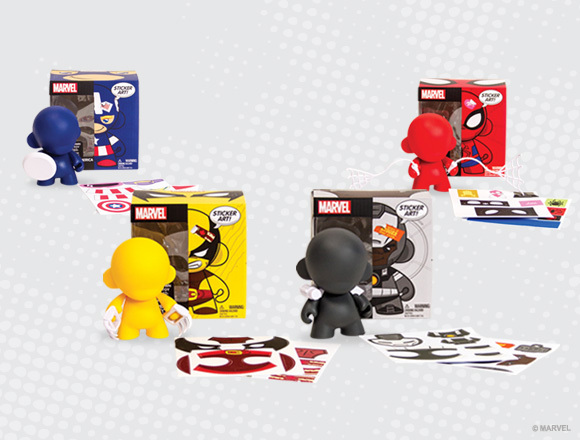 Bringing strength and creativity together, Marvel x MUNNY includes DIY figures and accessories so you can create your own hero or forever have one by your side! 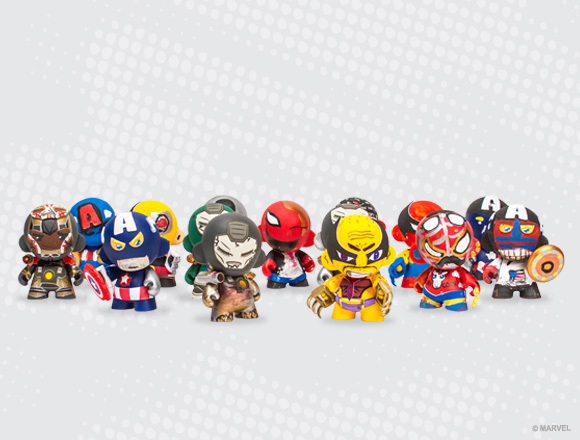 Show us your Marvel Key Chains, Micro, Mini and 4inch customs or collections and tag #MARVELMUNNY for a chance to win! 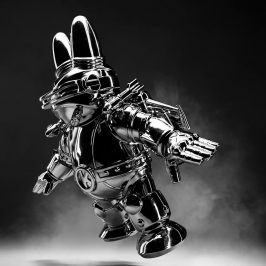 Saving the day TODAY! 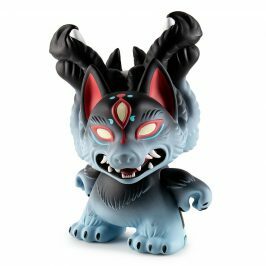 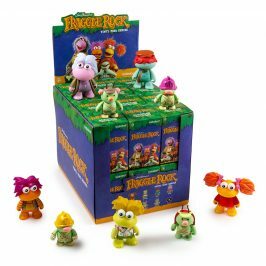 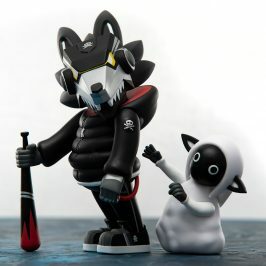 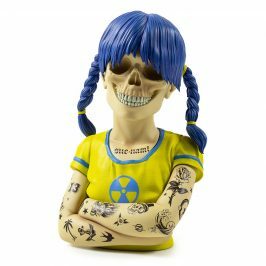 Available at Kidrobot stores, kidrobot.com and select retailers.